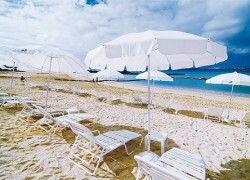 This is a virtually untouched 80-meter-long beach that has retained its natural beauty. Kanucha Beach is located on Oura Bay, which is home to a rare, very enigmatic sea creature known as the dugong. 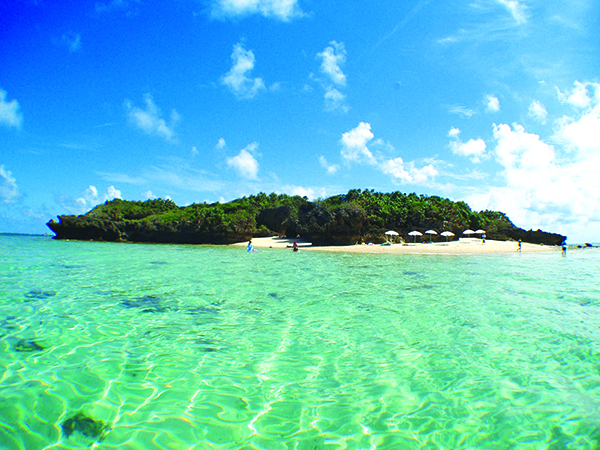 A tour to Kujira Island -- an uninhabited island located just off Kanucha Beach -- is very popular. 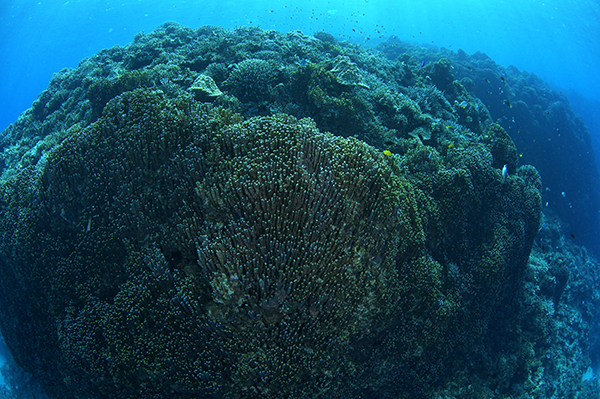 The world's largest blue coral reef can be found only one kilometer off Kanucha Beach. Pet-friendly guest rooms are available at Kanucha Bay Hotel & Villas. 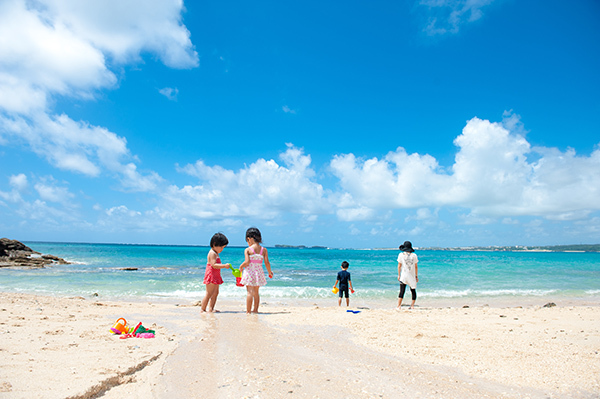 Admission for outside visitors: 1,620 yen for adults, 540 yen for children *Prices include towel rental.